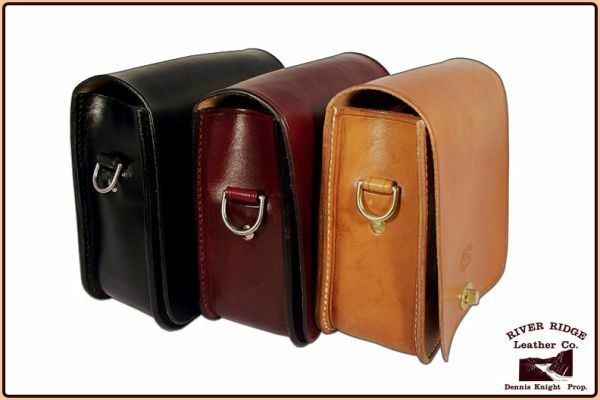 This shoulder bag is the signature leather bag of our Historic Roscoe Village store. Made of genuine, traditional vegetable-tanned Bridle and Saddle leather from 100% American hides, it is handmade by Dennis Knight using only traditional leatherworking tools. Available in Black, Brown or Saddle Tan. Inner Dimensions: 7-inches tall, 6.5-inches wide, 2.75-inches deep.